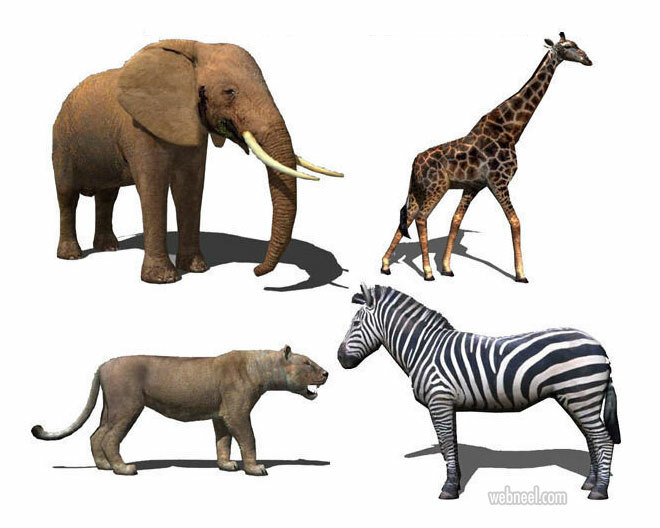 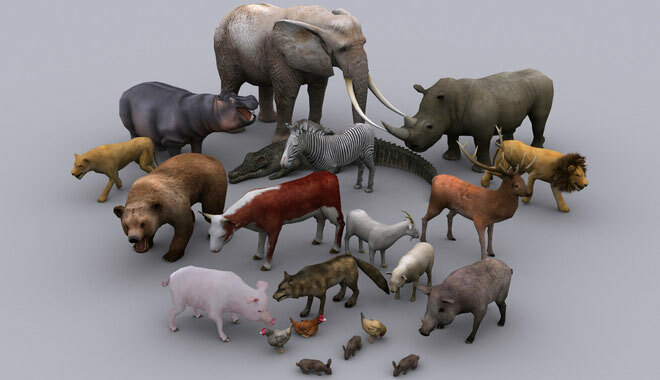 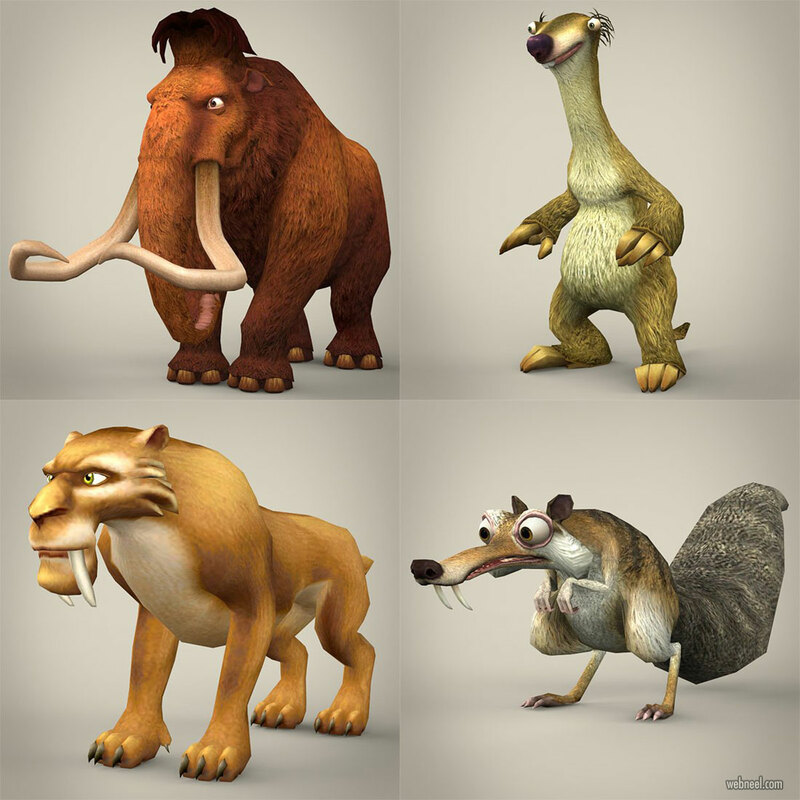 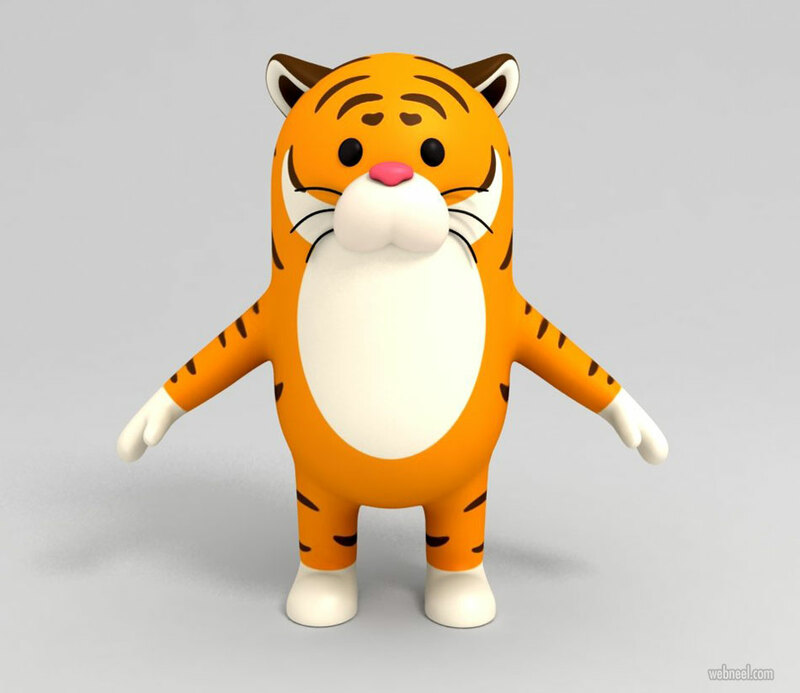 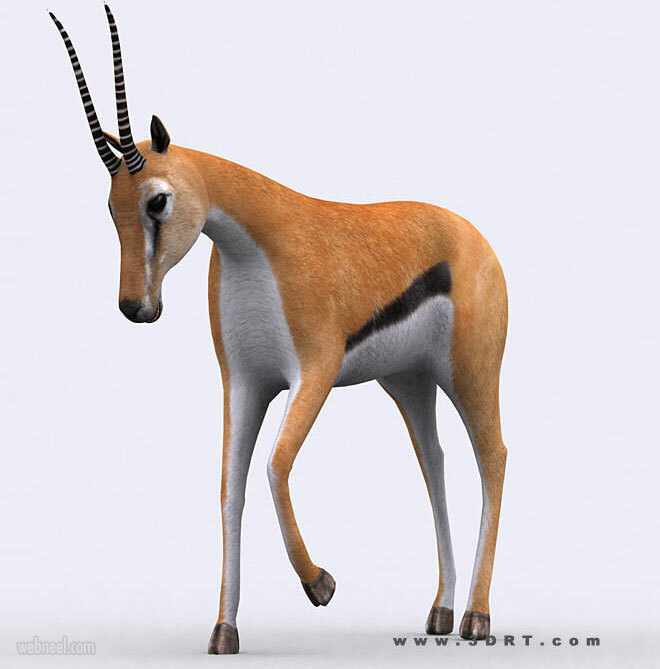 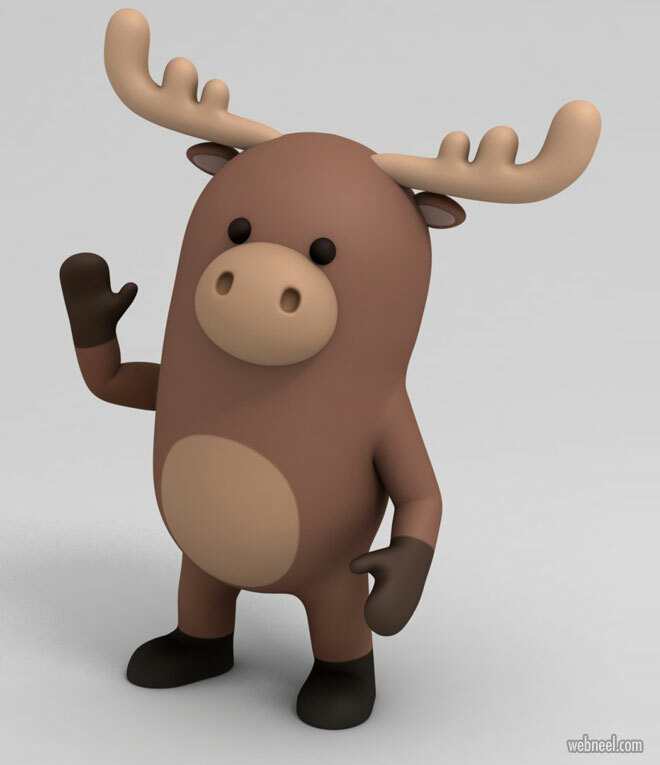 We have listed 3D animal character designs and 3D animals from top 3d model creating sites. 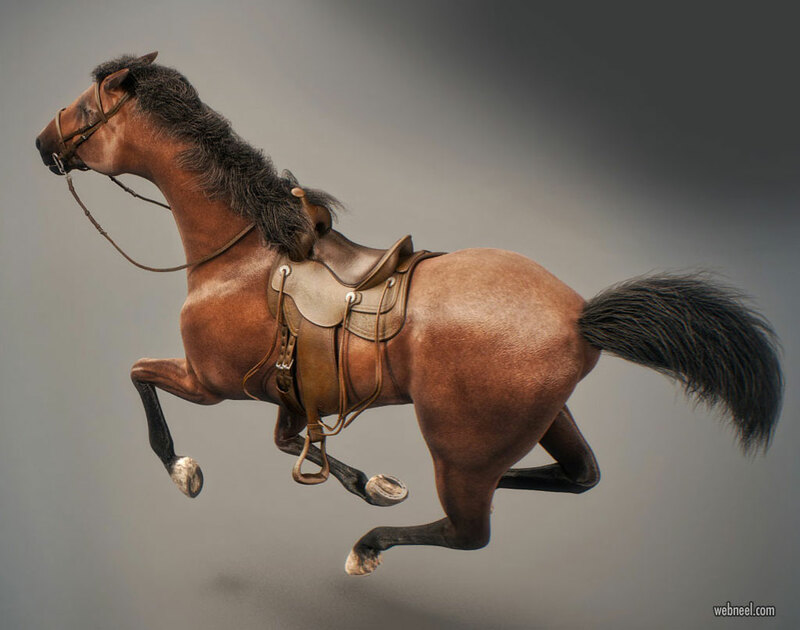 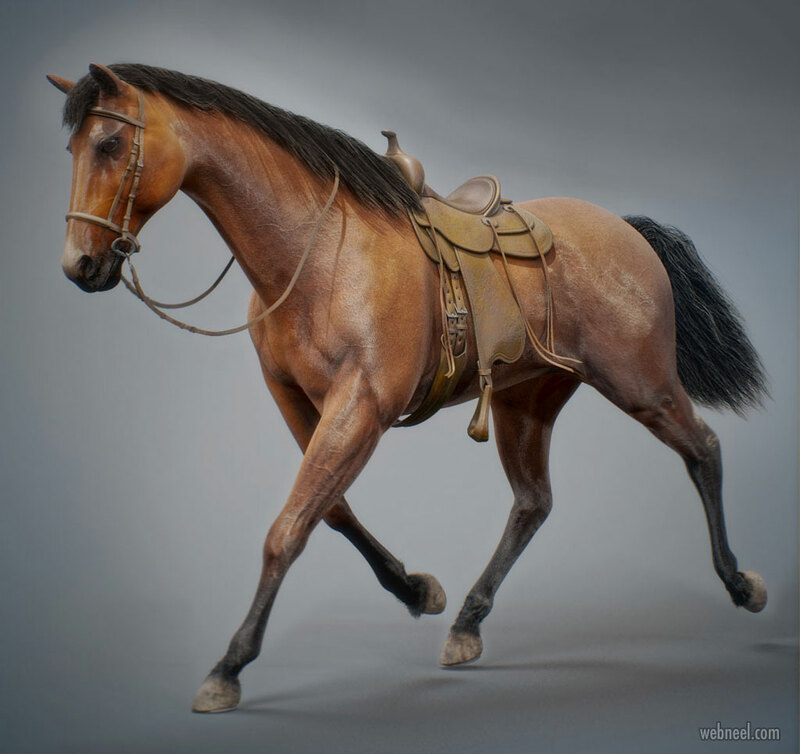 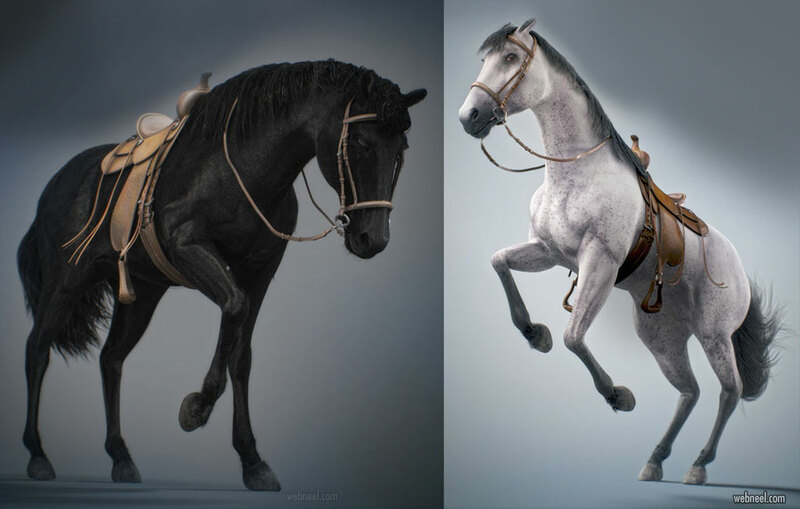 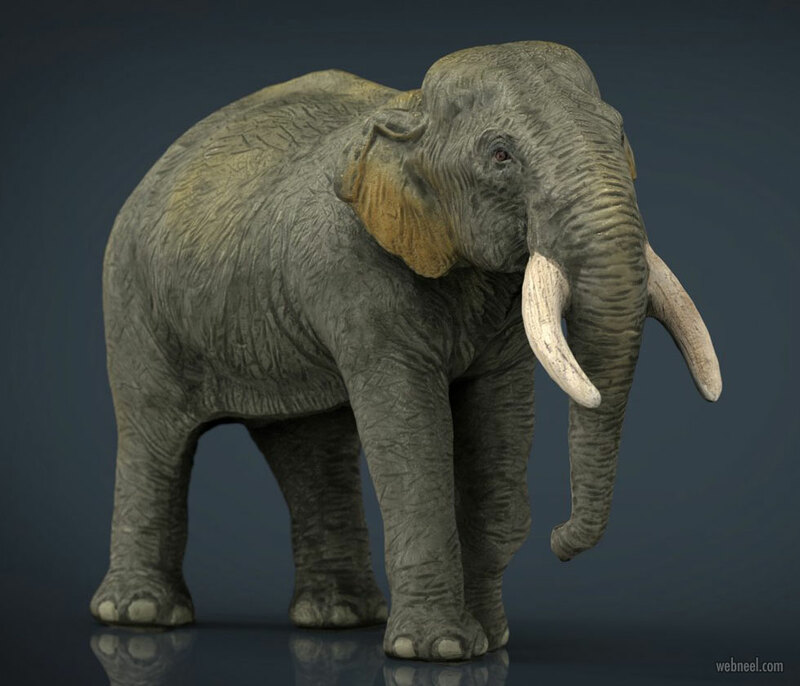 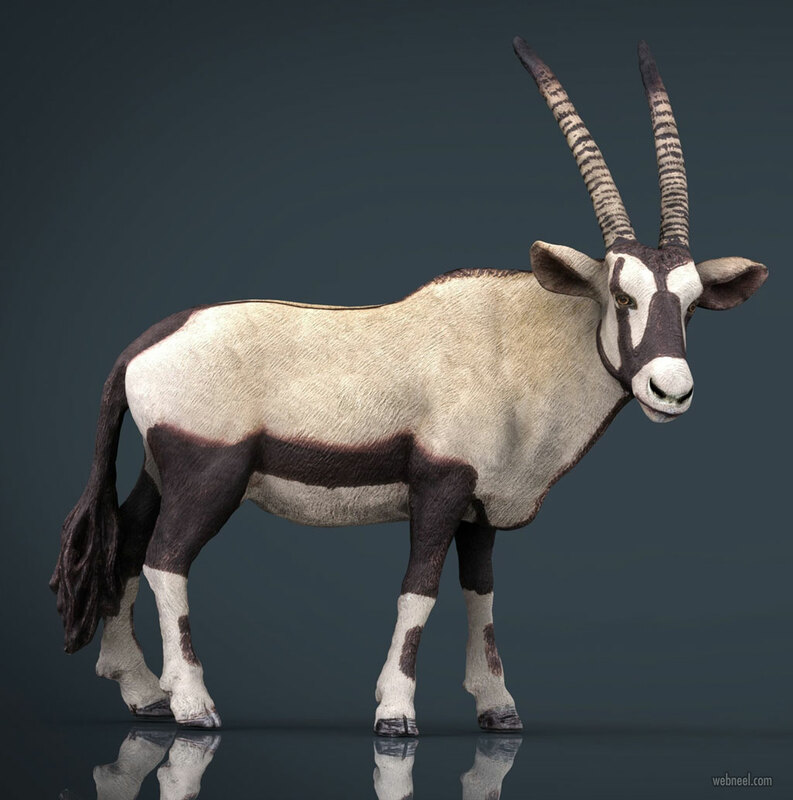 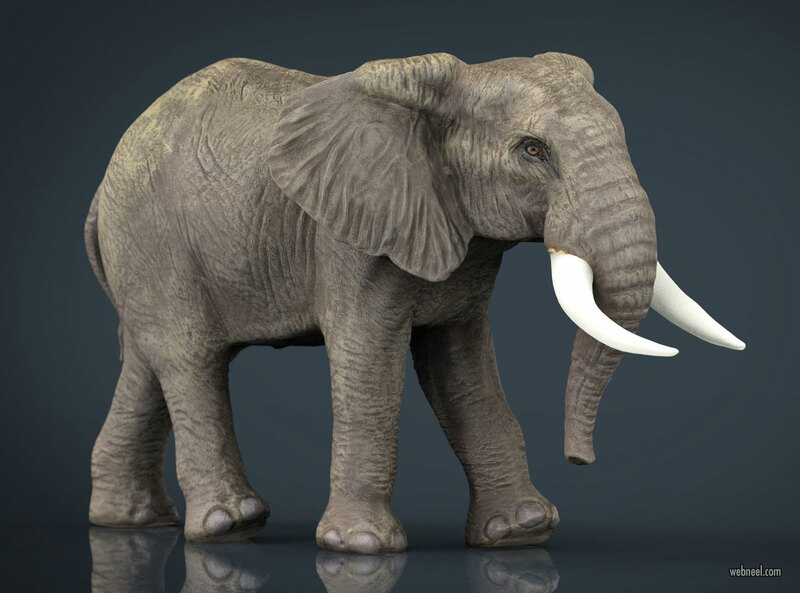 The powerful and creative 3D animals were created using ZBursh, 3DsMax, Maya, Zbrush, Mudbox, Vray and Adobe Photoshop. 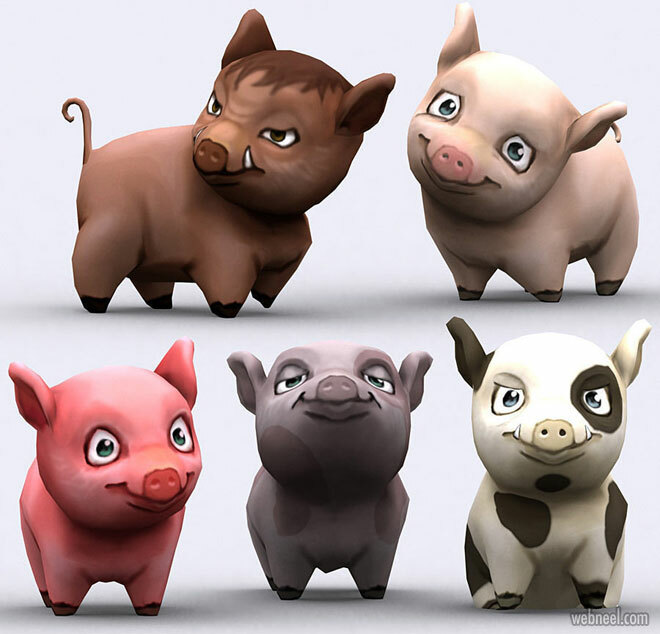 The popular 3d animation software are: Autodesk 3ds, Cinema 4D, Houdini, Poser, K-3D and more. 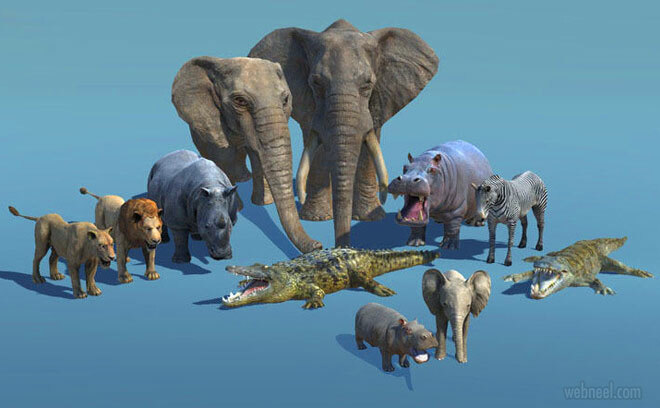 Did you know that the first ever artificial inteligence 3D animal is part robot and part animal and it resembles a string ray? 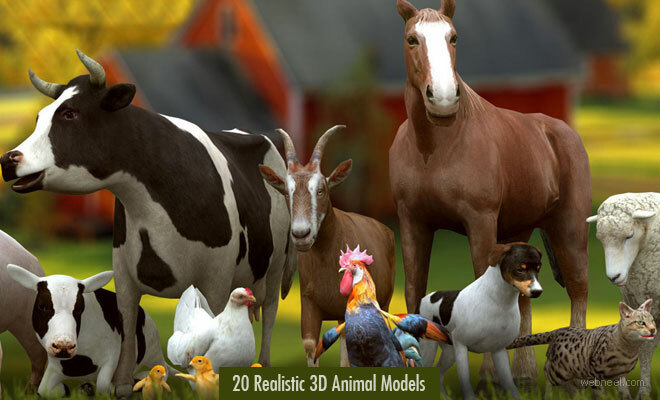 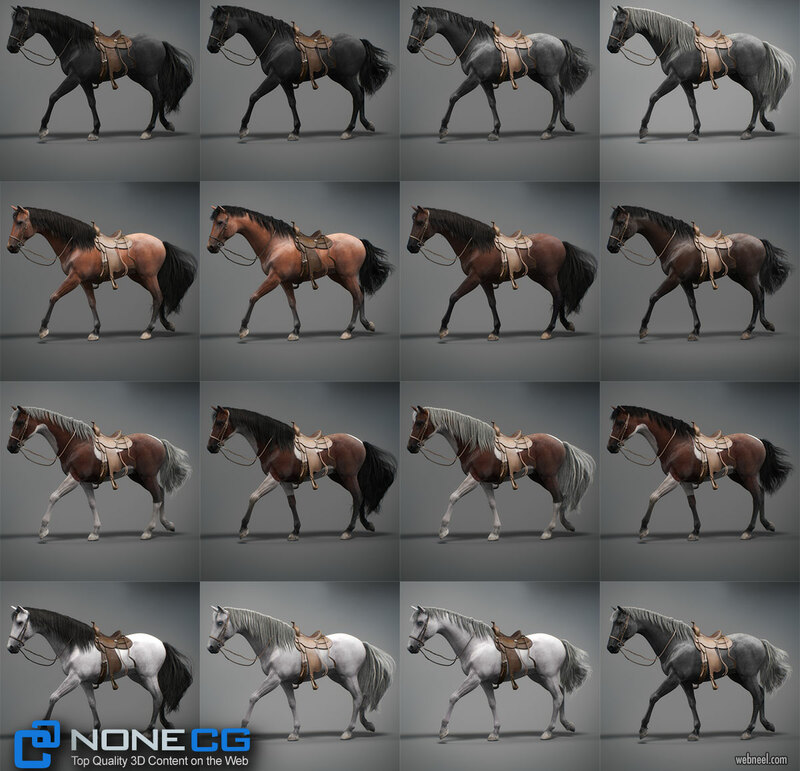 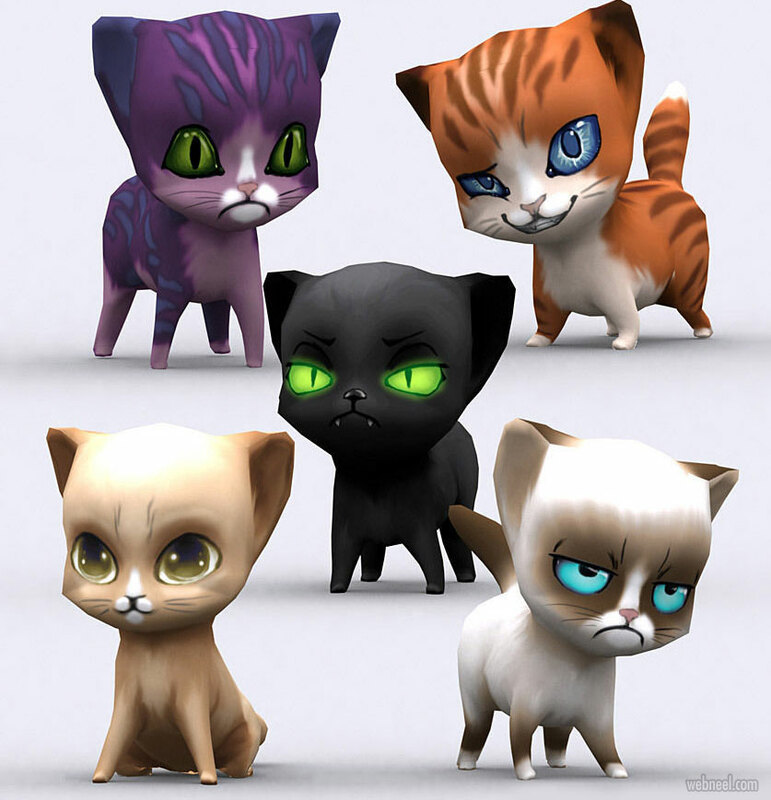 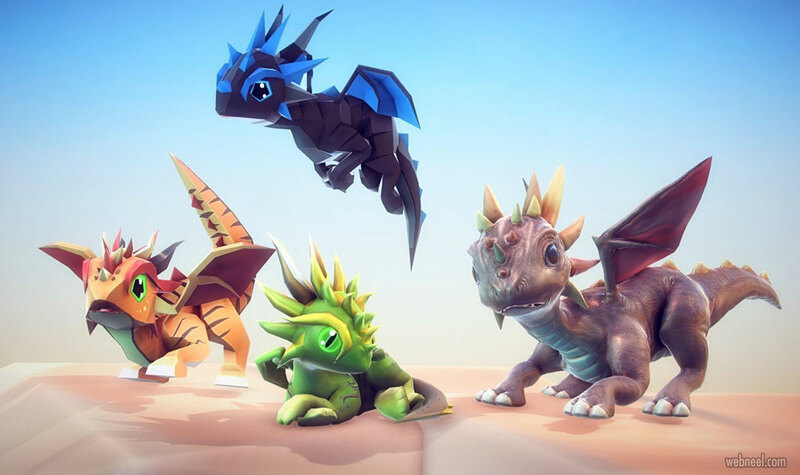 3D Animals and 3D animal character designs are mostly used for creating animation series or Movies, video games which are throughly enjoyed by adults and kids. 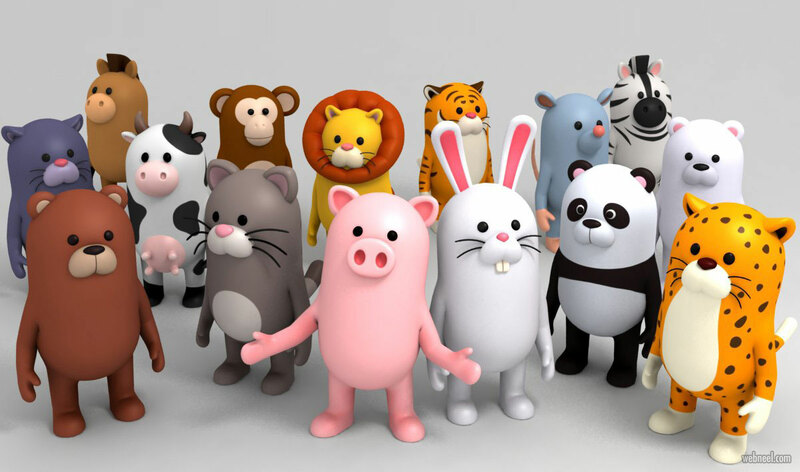 Animal character designs are used for educating pre-schoolers through story telling which is major hit amongst children.